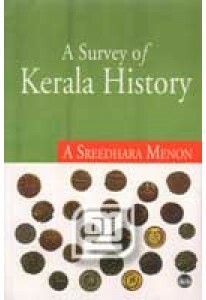 A Sreedhara Menon's A Survey of Kerala History deals with Kerala's geographical background, it's history from pre-historic period to the social reform movements. It deals with the cultural history too. A must read for the students of history and anyone with a curiosity to go through the history of this land. 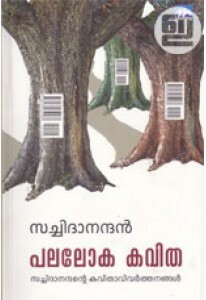 This book is available in Malayalam too, as Keralacharithram.